TELESCOPES & PHOTO, OPTICAL, Binoculars, Spotting scopes. For hundreds of years gazing into the night sky has held a fascination for people, a mysterious world full of wonder and intrigue. Now with modern technology we can unlock the secrets of the universe more easily than ever before. 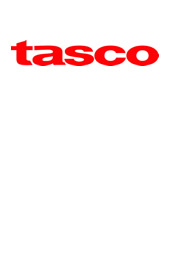 Tasco Sales Australia (TSA) offer a wide range of telescopes and night spotting equipment, making it more exciting than ever to reach into the stars. To enhance your star gazing experience we also offer a wide range of telescope accessories. If you’re into photography we supply a variety of high quality digital imaging accessories ranging from tripods to cleaning equipment and image storage solutions. 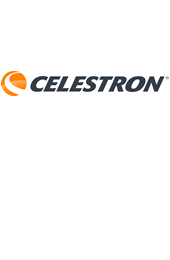 Celestron has been an optics industry leader for decades, continually developing exciting products with revolutionary technologies. 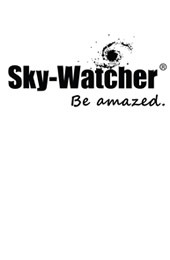 Australian distributor of Sky-Watcher refractors, reflectors, dobsonians, mounts, eyepieces, motor drives and telescope accessories. 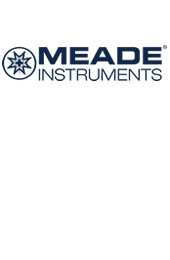 A world leader in the manufacturing of Telescopes, Solar Telescopes, Microscopes, Optics and Binoculars. Products suitable for all levels: beginners, intermediate and advanced users. 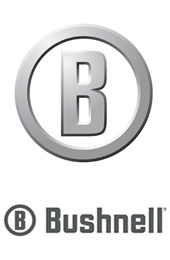 Bushnell binoculars feature industry-leading optics that provide wide, crisp and sharp views of the world around you. Bushnell® binoculars bring birds, deer and other woodland creatures seemingly close enough to touch. 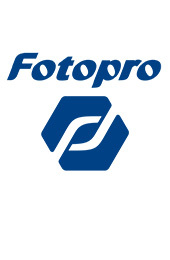 Fotopro is an award winning global brand that designs, manufactures, and markets a wide range of photographic equipment for professional photographers. Fotopro has been recognised as one of the top photography brands in Asia and Europe over the past 12 years. 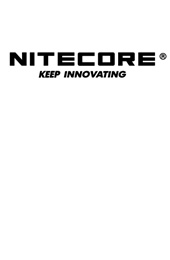 Over the last 50 years, we’ve honed every component and step in the manufacturing process to bring you the brightest, sharpest, most reliable performance for your hard-earned dollar. Our mission is to design and manufacture quality optics at prices that will fit any family’s budget. 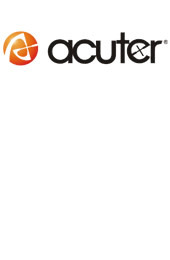 Acuter carries the most popular optical equipment such as spotting scopes, binoculars, microscopes, telescopes, golf-scopes and beginner telescopes. We are proud to provide you with products that are high in quality but affordable in price.